Best friends Megan Elizabeth and Janelle Elizabeth merged their passions for travel, fashion and helping others to create Elizabeth Koh. Through their partnership with SOS Children's Villages, each scarf sale goes towards providing shelter and life development resources to homeless and abandoned children in Thailand. SOS supports these children well into adulthood, even through college. 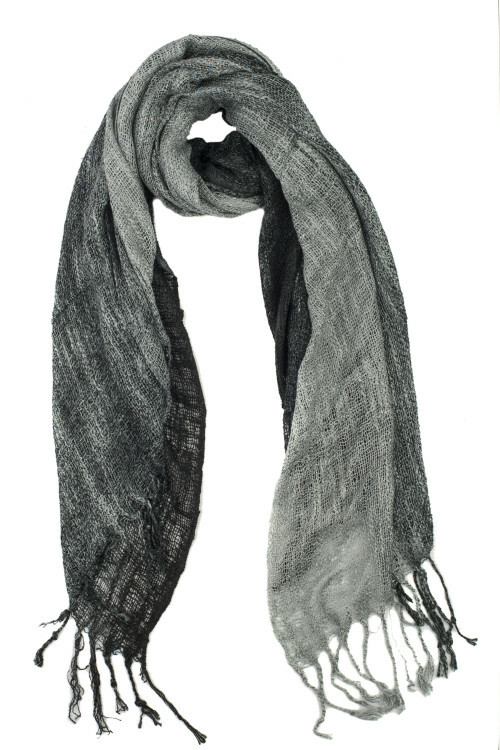 Elizabeth Koh's scarves are ethically made, meaning the creators in Thailand are paid fair wages and provided with a safe and clean environment to work in. Each scarf comes tucked into a delicate organza gift bag, making it the perfect gift! Click here to see 10 Ways to Tie a Scarf and make all your scarf-savvy dreams come true! Included are how to wear a scarf in your hair, how to wear a braided a scarf, and how to wear a regular scarf as an infinity scarf! This one is our current favorite, how to wear your scarf as a vest! !